How do I get a boxed retail edition with physical contents? The publisher (Deep Silver) used to have this image on their web site. I just received my copy from Amazon. It did not have the printed manual, map, poster, or anything else. Just a plastic case with a DVD. I am not happy about it. It is being returned. Does anyone know where to order the boxed edition I was expecting to receive? I heard from Deep Silver. Apparently the Ranger Edition and physical goods are for Europe only. 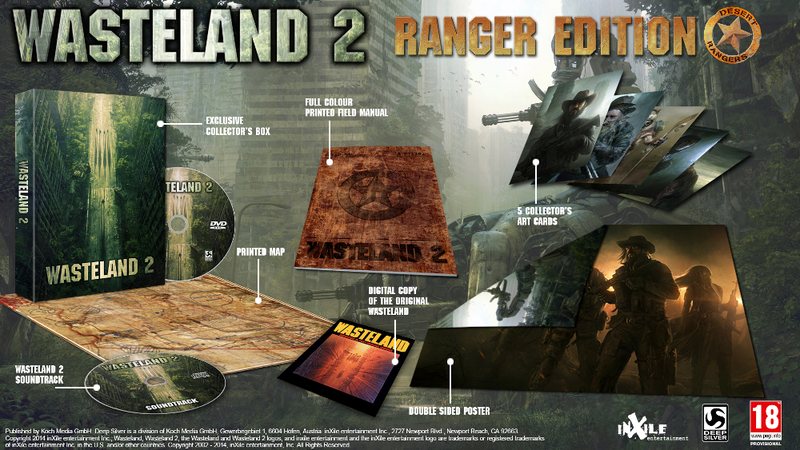 The Ranger is a Special Edition that is only available in Europe. Normal Editions that includes Map and Handbook are abvailable everywhere. At least the normal Editions should include the Map and the Handbook.